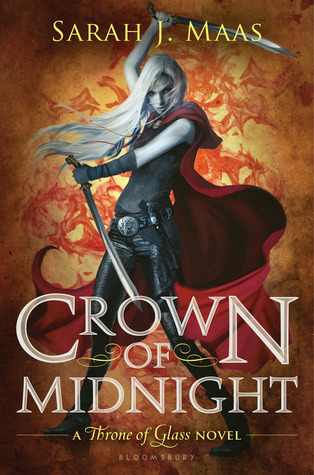 This is the second book in the young adult fantasy series Throne of Glass by Sarah J. Maas. There are five prequel novellas published together in The Assassin’s Blade which you can read my review for here and my review for the first book here. After the prequels there are seven main works including this one, and the 7th and final book was just published. This is my first read through of the series and I’m excited to see what all the fuss is about – and that I don’t have to wait for any new releases and can binge through them all!